Christy has been a Frisco resident for close to 28 years, and Frisco is dear to her heart. A Colorado native, she spent her childhood skiing, snowboarding, sailing and camping in Summit County. 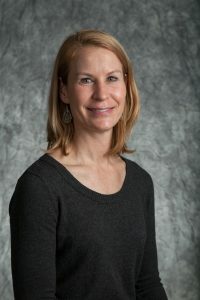 She received her Bachelor’s Degree in Kinesiology from the University of Colorado, Boulder and graduated with her Doctorate of Physical Therapy degree from the Arizona School of Health Sciences. Christy is an Orthopedic Certified Specialist and is also certified in Trigger Point Dry Needling, Pilates Rehabilitation and Women’s Health. When taking time off, Christy loves to travel with her husband and son to various destinations to surf.